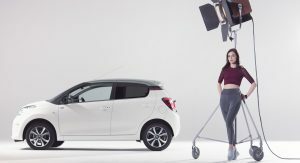 Essentially a sister car to the Peugeot 108 and Toyota Aygo, the second generation Citroen C1 has welcomed a few updates for 2018. The most important one is the 1.0-liter three-cylinder VTi engine, developed by Toyota, which is now rated at 72PS (71hp), up 4PS (4hp), and meets the Euro 6.2 emissions requirements. 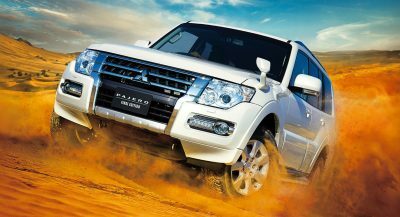 The unit can be mated with a manual or an automatic gearbox. 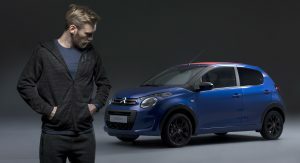 Elsewhere, the city car is available in up to 32 different color combinations and gets new upholstery options inside. It also benefits from new technology features such as MirrorLink, Android Auto and Apple CarPlay for the 7-inch touchscreen infotainment system, reversing camera, speed limit recognition and keyless entry&go. Active Lane Departure Warning, Active City Brake and Hill Start Assist are available as well. 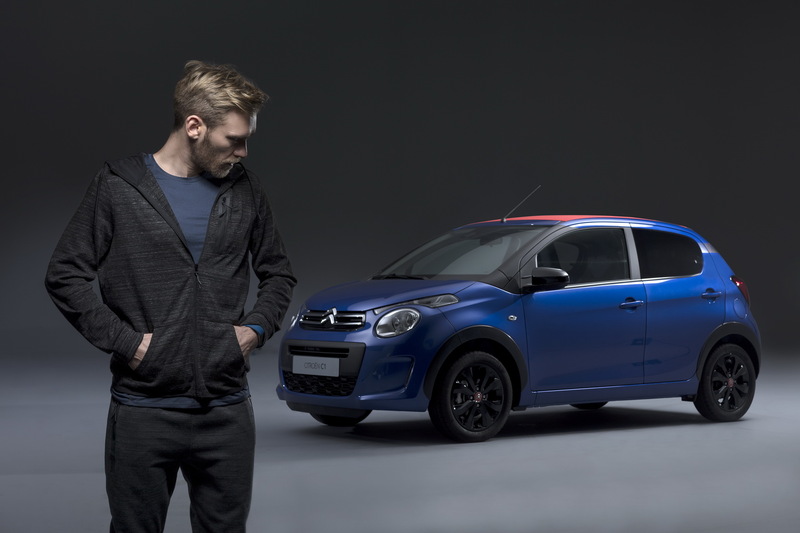 Looking to cater to young customers, the 2018 Citroen C1 can also be had in two new special editions, called Urban Ride and ELLE. 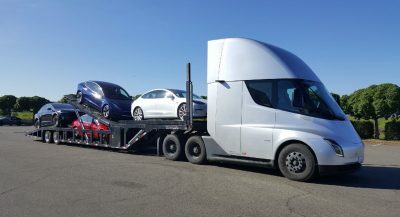 Both of them are already available for order in France, from €14,450 ($17,803) and €14,950 ($18,419), respectively, and add more equipment and special features. 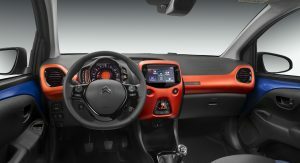 The Citroen C1 Urban Ride gets Caldera Black side mirror casings, tinted windows, 15-inch alloy wheels and a choice of five exterior colors, including the new Calvi Blue. 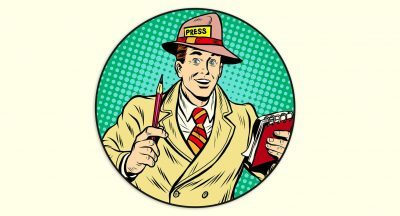 Furthermore, it’s based on the Shine grade, it’s available for the 5-door version of the Hatchback and Airscape, and has special color touches inside, square blue cloth upholstery, glossy black elements, plus dashboard decal and floor mats with the ‘Urban Ride’ initials. 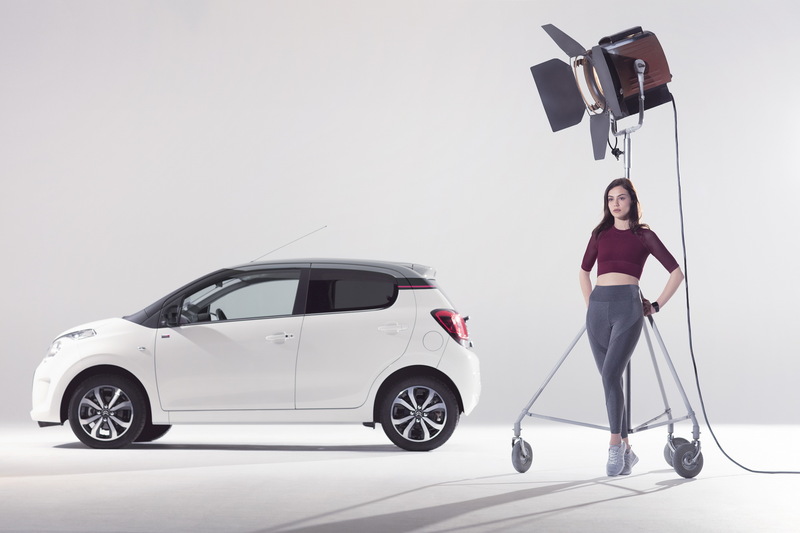 The Citroen C1 ELLE, on the other hand, celebrates the brand’s collaboration with the famous female magazine. 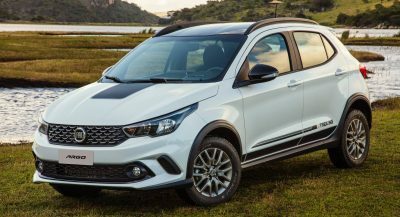 It’s based upon the Shine trim level, comes as a 5-door hatchback, has three two-tone color combination options, Caldera Black side mirrors, ‘ELLE’ special badging and sits on 15-inch alloy wheels. More visual updates are found inside, including the Cherry Pink stitching for the Wave Light Grey upholstery, plus Anodized Pink-finished parts and Glossy Black look for different elements. The dashboard panel on the passenger side has a special decal and there are also special floor mats with the ‘ELLE’ tag on them. 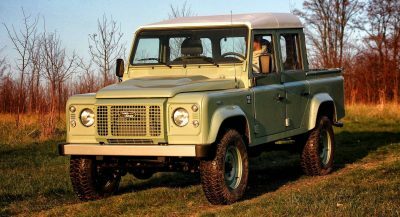 Powering both special editions is the aforementioned petrol unit, which works together with a manual or an automatic transmission, depending on the selected model. 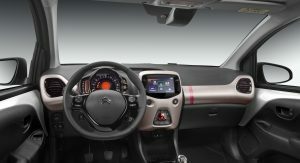 Did citroen remove the interior rear view mirrors for the interior pictures?